Comprising a charming living room 33m² with fireplace/insert wood-burner and beams, kitchen, bathroom 9m² (with plumbing for washing machine). Upstairs is a mezzanine landing/bedroom, a 13m² bedroom, and a master bedroom 16m² with dressing room (with WC and handbasin) 7m². Attached outbuilding: around 33m² footprint, plus 2nd storey (suitable for conversion to further accommodation). Garage. The house sits on a plot of 768m² with large patio, superb countryside views, and a walled parking area to the front. 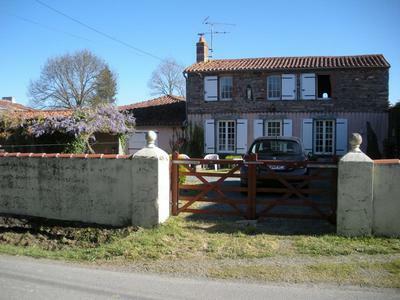 Directly opposite is an additional plot of 680m² with two apple trees. Patio area at the rear of the house with uninterrupted views of the countryside. 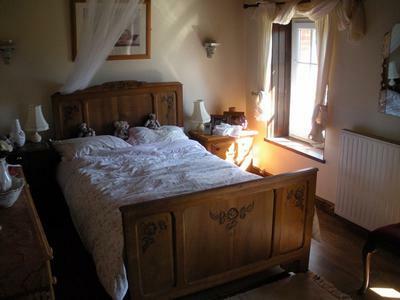 Double glazing, oil-fired central heating, septic tank. 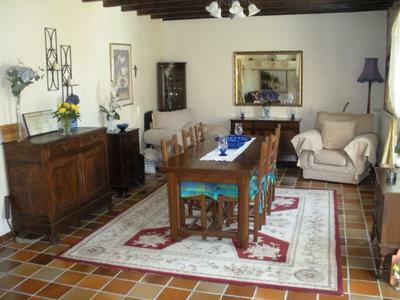 Situated 2 km from Saint Pierre Du Chemin and local school and 6 km from La Chataigneraie with a selection of large supermarkets, hospital, swimming baths etc. 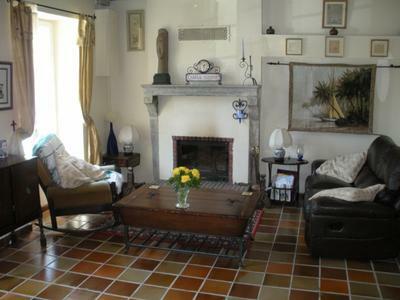 Conveniently situated between three airports, La Rochelle, Poitiers and Nantes. Ready to move in.